Hide deals from seller "E&J Maintenance"
Limit 1 per person. Valid on central air conditioner clean and check. Diagnostic check included. By appointment only. Promotional value expires 365 days after purchase. Thank you for purchasing our deal for an air conditioner checkup with Deals Magazine's discount. As a token of our appreciation, we would like to offer you a follow-up deal for 50% off another central air conditioner cleaning and checkup ($130 value). For cool, clean air, click here. 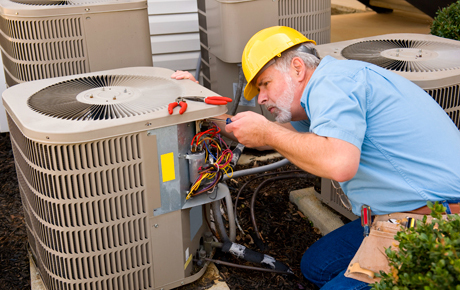 A 15-year-old repair service in Austin that offers furnace checkups.